The city of Christchurch on the South Island of New Zealand (now renamed the continent of Zealandia) is still recovering nearly seven years after the big 6.3 earthquake on 22 February 2011 which damaged or destroyed so many buildings. The Cathedral of the Blessed Sacrament and the city center had already been damaged by an earthquake in 2010. The church is still undergoing reconstruction and the surrounding area is blocked off in many places, but the park in front of it is open and many gather for all kinds of events. We enjoyed the Canterbury History Museum nearby, but we did not have enough time to thoroughly see all the wonderful and well-displayed exhibits about the rich cultural and natural history of the area because we arrived only an hour before 5 PM closing time. 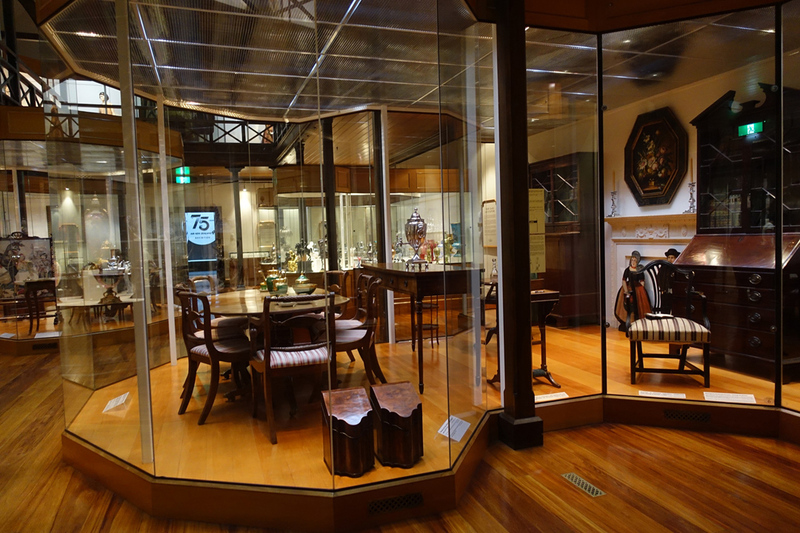 The museum is free and you should allow several more hours to peruse all the exhibits and learn about the fascinating history of New Zealand. 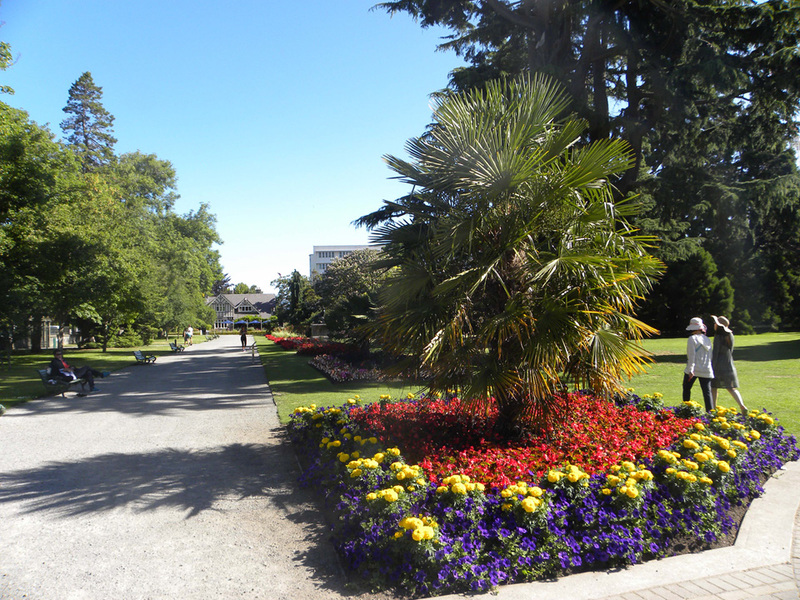 Hagley Park, the main recreation area for Christchurch, is a huge 406 acres of beautiful grass and trees, walkways with lovely flower beds. In 1850 when the city was formed this huge land plot was set aside for the enjoyment of the citizens by the city founding fathers. 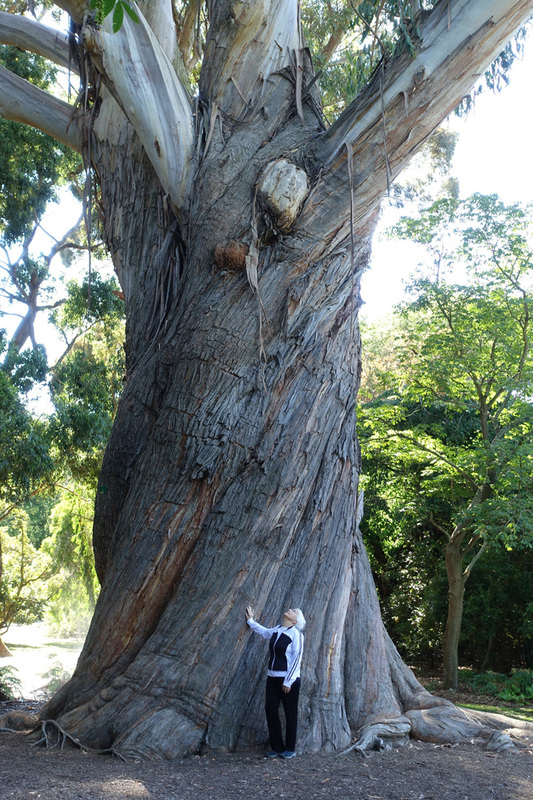 It was named Hagley Park, the same name as the country estate of Lord Lyttelton, who became chairman of the Canterbury Association in March 1850. Today the prime feature is the Botanical Gardens, a beautifully designed glass house of tropical plants, a Peace Bell, restaurant, and bathroom facilities. Several other older buildings are part of the tranquil place you can spend a day or many more. This is the center for outdoor fun, individual and organized, for locals and visitors. At all times there are people running on the pathway, fishing, watching ducks on the little stream, pushing baby strollers, playing games, and just enjoying being outdoors in a safe and beautiful environment free to all citizens and also to visitors. What a far-reaching gift of the founders of Christchurch, which will continue to be enjoyed and treasured for generations. We had to alter our planned route back to Picton where we would board our ferry to North Island because the Highway 1 North of Christchurch had been severely damaged in an earthquake at Kirakera just North of Christchurch a week earlier than our arrival in this area. Instead we took an alternate route, the highway through the center of the island and stopped for the night in Hanmer Springs. Because this is a favorite holiday place for New Zealanders, we were lucky to find a very nice motel on short. All vehicles have been re-routed this way due to the earthquake, so the sleeping accommodations were nearly at capacity. This drive was a picturesque detour we would normally have missed. The yellow hay fields were backed by tall mountains, which were forested with dark green evergreen trees. Rows of giant “Christmas trees” served as fence lines outlining the pastures. They must grow very fast! Thousands of sheep dot the fields like pebbles on the beach. 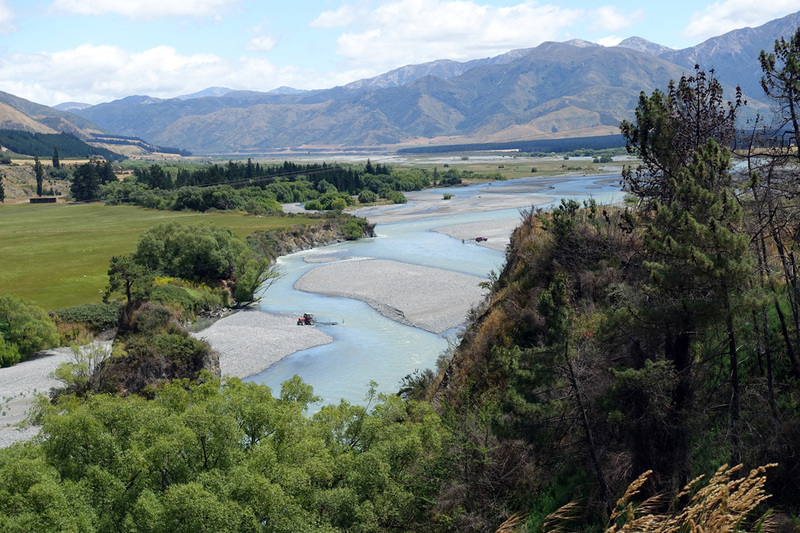 We stopped for the gorgeous Overlook View of a river in the peaceful valley far below us as we entered Hanmer Springs. This pretty and welcoming little mountain town has one long street of shops, eateries, entertainment for tourists, many little motels, and one grand hotel. Hanmer Springs has long been a choice holiday place because of the beauty of the mountains and the healing qualities of the natural hot springs here. There are also many thermal pools, but they have been commercialized and kept sanitary with chlorine, so the entrance fee seemed a bit high. This little town is a popular destination year-round with snow skiing in winter and many other fun things to do 365 days a year. Scarborough Luxury Lodge was a great find with a lovely, large, private apartment for about $100 US. We had a full kitchen, patio, and a large jetted spa bathtub, and a shower. The manager, Philippa, is an excellent massage therapist and owns Luxury Massage and Spa Parlor, which is part of the motel. She got us in good shape for our very longest auto drive the following day. Be sure to book your treatments when you reserve the motel because she is frequently completely booked by locals as well as tourists. 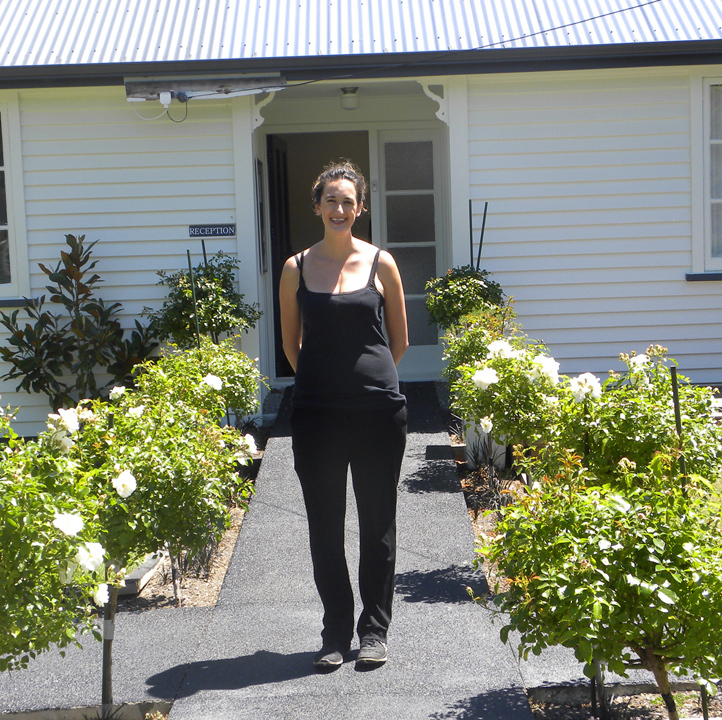 We highly recommend this motel and Hanmer Springs.